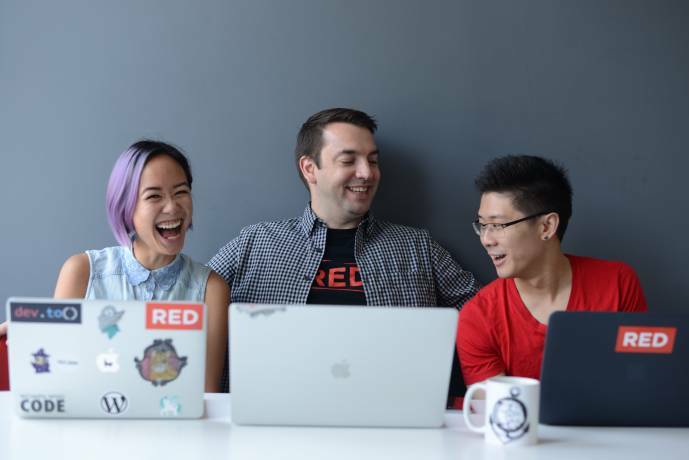 RED was started by a committed team of tech and impact focused entrepreneurs, with a mission to change the way we think about education. There have never been more opportunities for young creators, designers, developers and budding entrepreneurs to create the future they desire, and to make a meaningful impact in the world. Tech needs more talent, more innovation, and more inclusivity. Yet despite the demand, traditional models of post-secondary education are not preparing students for an industry that’s constantly changing. So we decided to do something about it. Technology is a result of innovative minds and thought leaders who pushed the boundaries and broke the mould. That’s what we aim to do at RED. It’s not just about what’s happening today, but what will happen a month, year, or a decade from now. 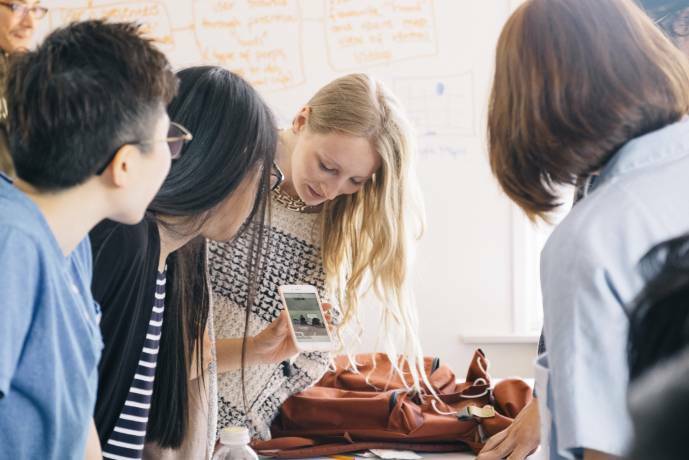 We provide students with the right skills needed for the digital economy so they can have a say in what happens next. We have centrally located campuses in London, Vancouver and Toronto. We specialise in Digital Marketing, User Experience Design, User Interface Design, Web Development and App Development. All our courses are taught by industry professionals who bring a wealth of experience to the classroom. We believe in learning but doing so everything we teach, we get you to put into practice. 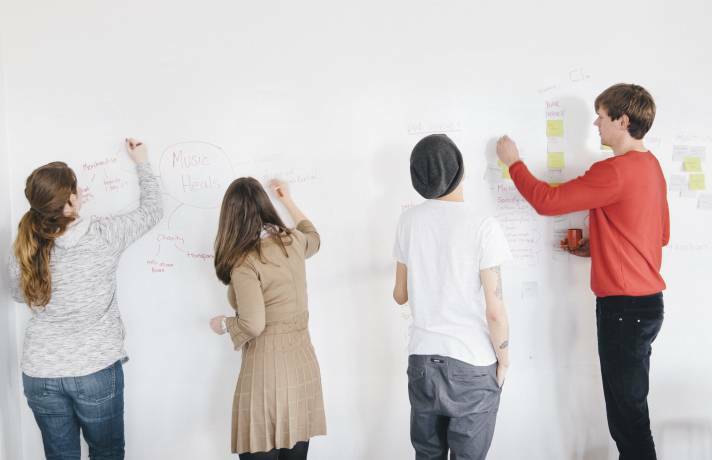 All our students work with real-client projects and manage the whole process from end-to-end. This allows students to build their portfolio and cement their knowledge, ultimately setting them up for success. Design and technology has the power to drive social change. We feel a responsibility to ensure each RED graduate feels empowered to make a difference. That’s why we work with nonprofits, charities, and startups looking for support through our Community Partnership program. Alongside our core programmes, we also help students develop their soft skills, making you even more employable once you graduate. Once you graduate we help you in every possible way to get a job. We hold industry events, help you with interview preparation, have career coaching sessions available and offer you support wherever you need it. Telus and many many more! Fill in this form to get more information about the courses and application to Red Academy. You can also ask questions to the school here.